The HR345 Panel is an exposed fastened panel system designed for industrial application, but its clean lines also makes it an excellent choice in more aesthetically demanding architectural applications. 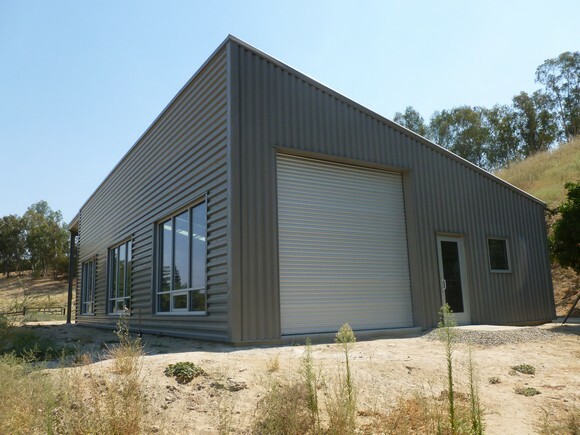 The HR345 Panel can be used as roof and wall panels as well as in carports and other applications utilizing the excellent spanning and cantilever capabilities of the panel. 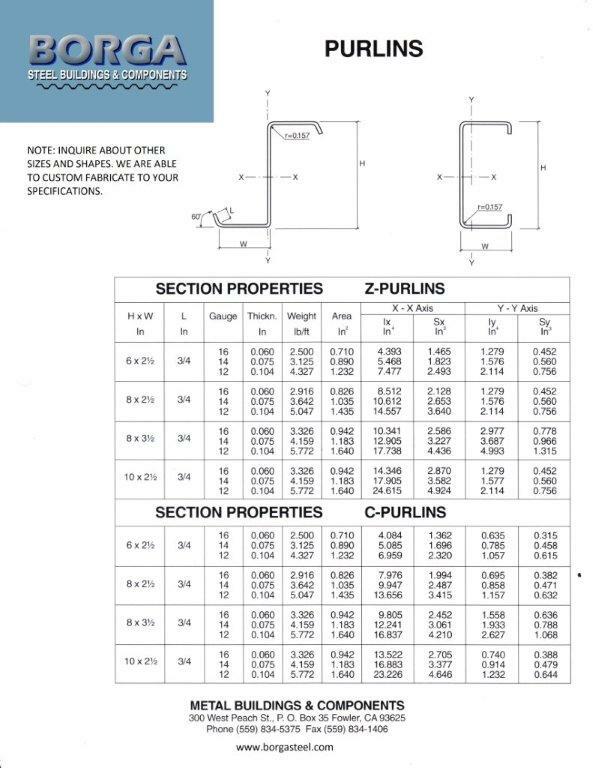 In wall applications the HR345 Panel can be installed vertically or horizontally. Used as roofing, the HR345 Panel is designed to be applied over open framing or solid substrate with an appropriate moisture barrier. 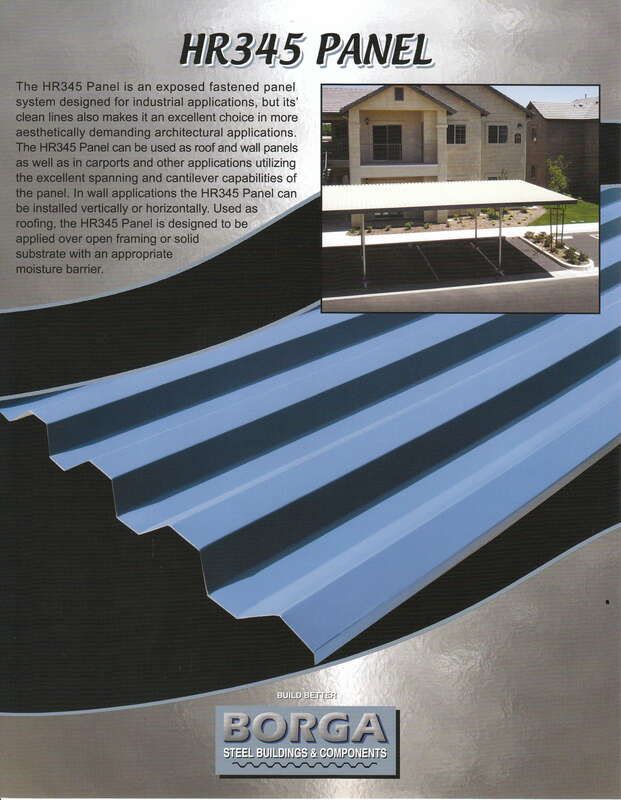 HR345 Panel is a UL 90 rated, structural roofing and siding panel.